BMW M3 Lime Rock Park!!! Become the person you would want to have as a friend yourself!!!!! BMW M8 at secret M facility..! Τα σχολια ολα τα λ7! ειναι η δεν ειναι Μ//?? The architecture for the F1 engine was COMPLETELY different, using an M50 block archiecture. 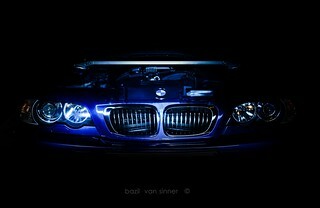 The engines have VERY LITTLE in common other than they were both V12s made by BMW! ......με αυτόν τον μοναδικό ήχο που μόνο οι ευθείς 6κύλινδροι BMW έχουν..